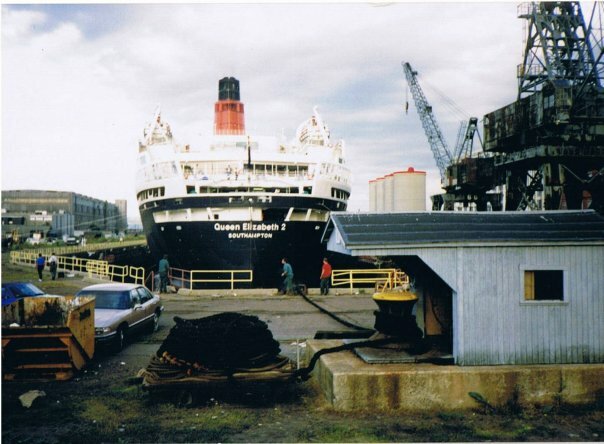 Queen Elizabeth 2 grounded at 21:58 on August 7, 1992 off the coast of Martha’s Vineyard and the state of Rhode Island. On the last day of a five-day cruise to Halifax , the Queen Elizabeth 2 had spent the afternoon anchored in the shallow passage just north of Vineyard Haven on the island of Martha's Vineyard. The ship's crew had taken a large number of the cruise passengers ashore for a land excursion. All the passengers were due back by 6 p.m. that afternoon, as the ship had to be in New York Harbor that evening. 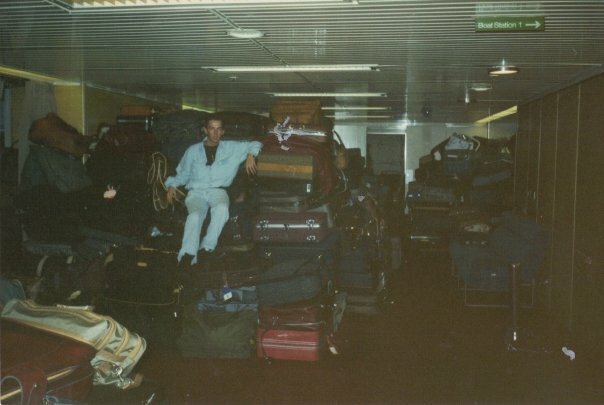 The holidaymakers were late getting back onboard and the ship weighed anchor quickly to make up for lost time, during that final evening of a five-day the passengers and crew aboard the QE2 felt the 963-foot ocean liner shook with unexpected vibration. Officers and crew on the bridge recalled two separate periods of shaking and rumblings. The master recollected that the bridge equipment rattled and shook as if it were in heavy seas. Many of the passengers felt a change in the ship’s motion – some thought that a severe impact had occurred. 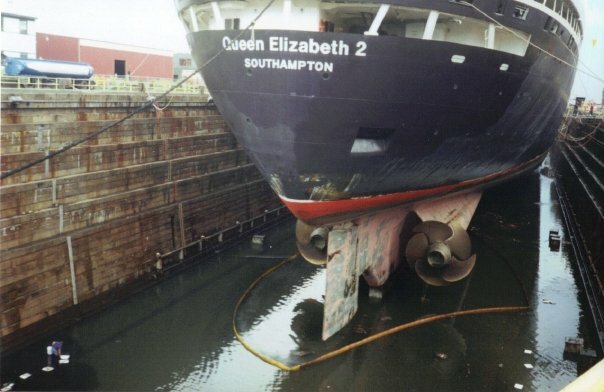 Unfortunately, there was significant damage to the bottom of the QE2. Four of the 36 double-bottom tanks that had been empty were now filled with water and open to the sea. The US Coast Guard was notified and the ship was ordered to anchor in Rhode Island Sound, some 20 miles southeast of Newport, Rhode Island. The backdrop to this is that she wasn't even supposed to be in these waters, she was scheduled to be in Bermuda. But as the port licences did not arrive in sufficient time a revised cruise was hastily arranged to Newfoundland and Nova Scotia and the rest is as they say... history.